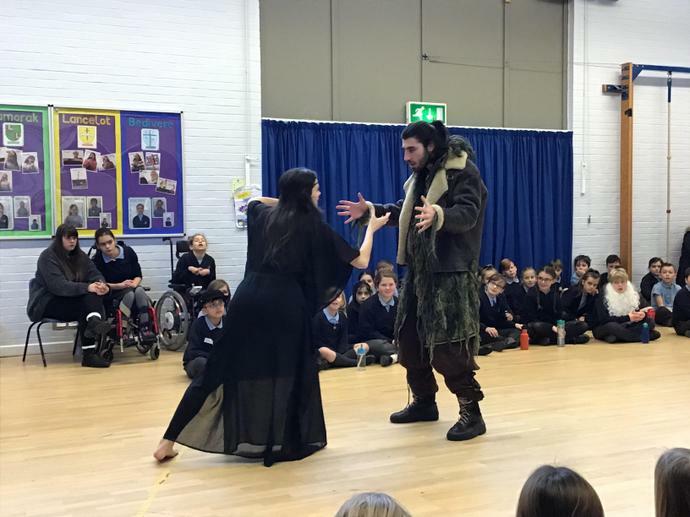 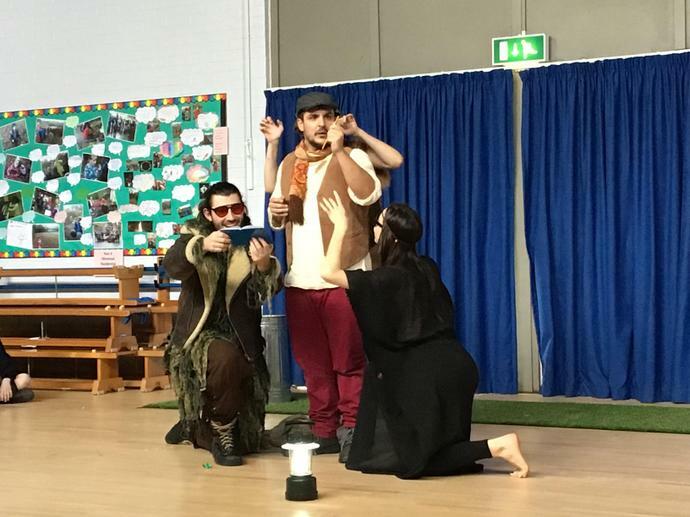 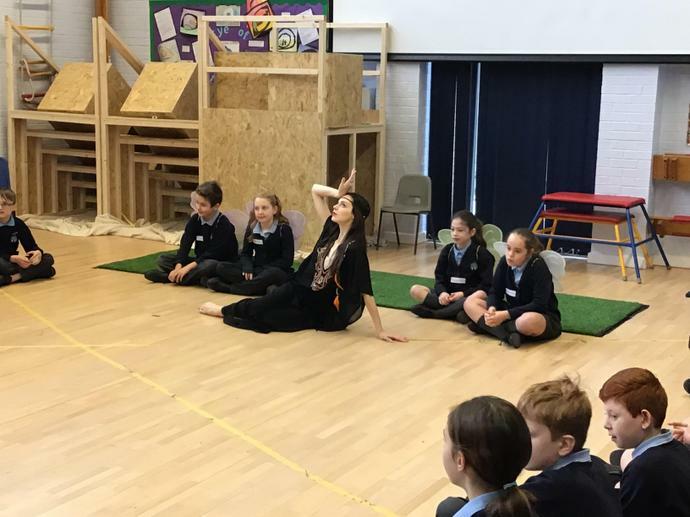 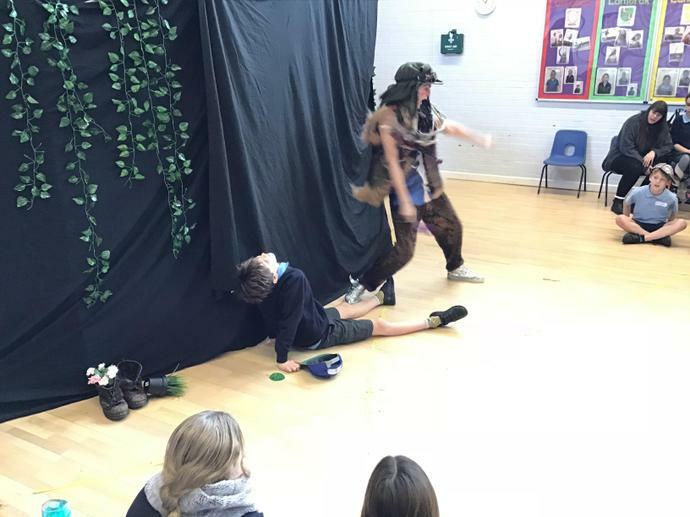 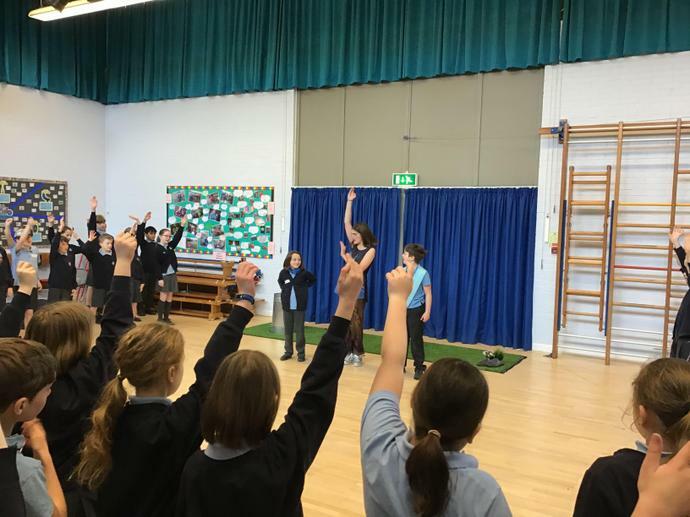 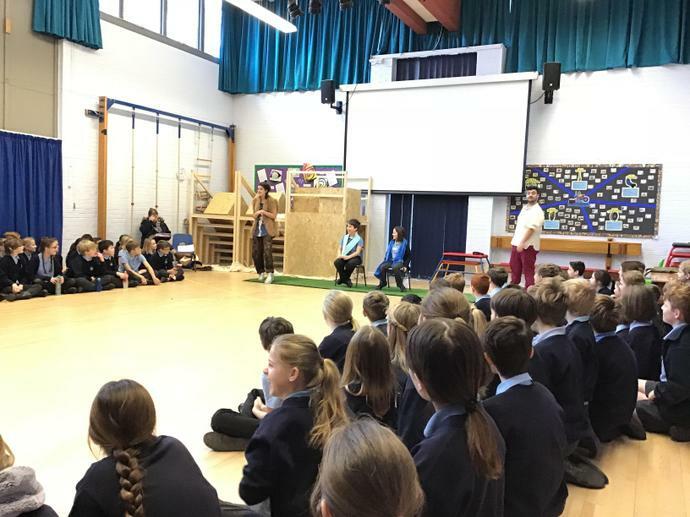 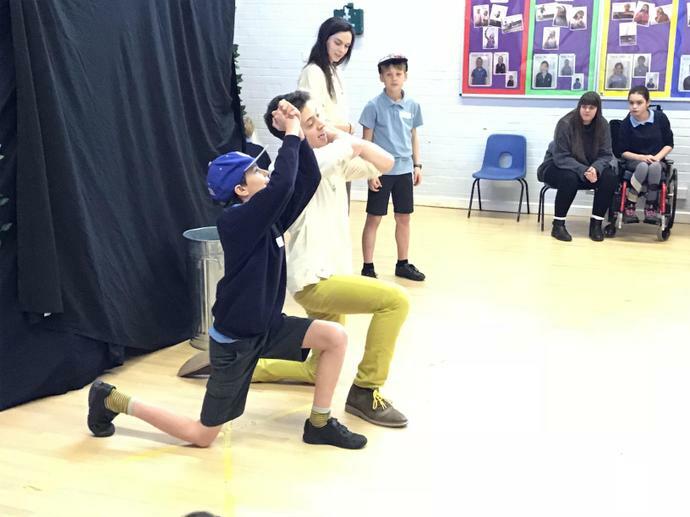 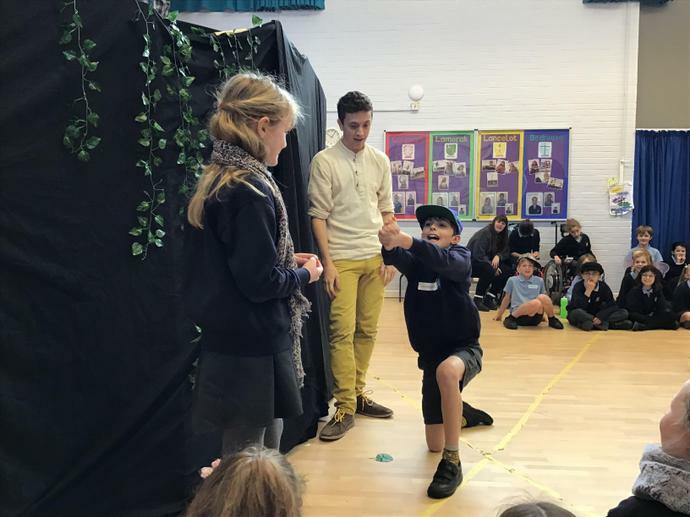 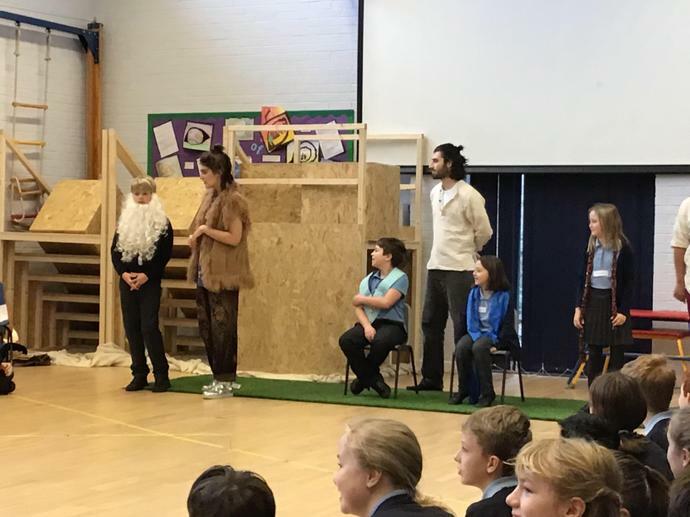 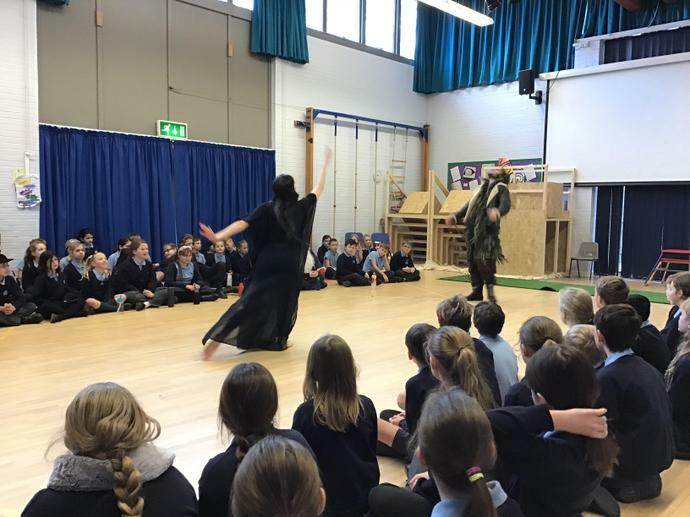 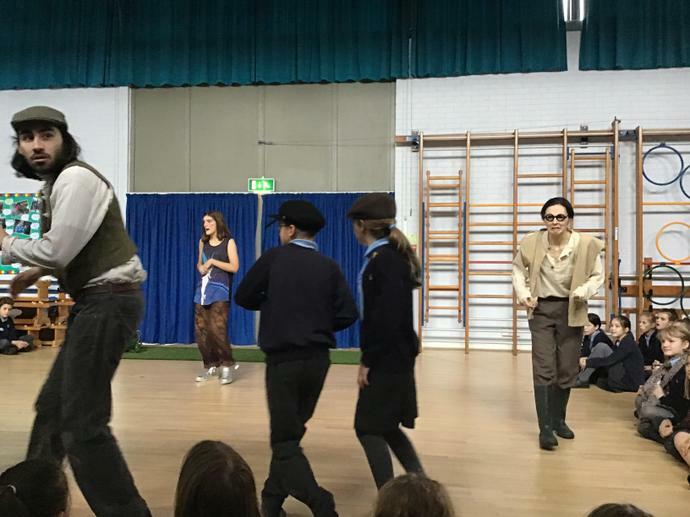 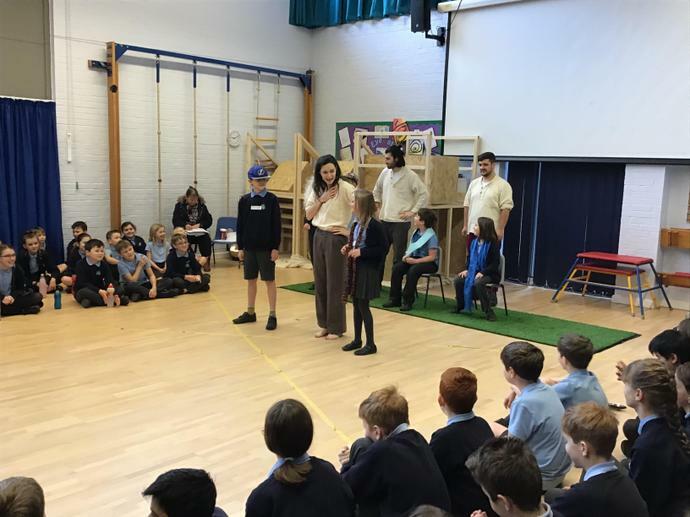 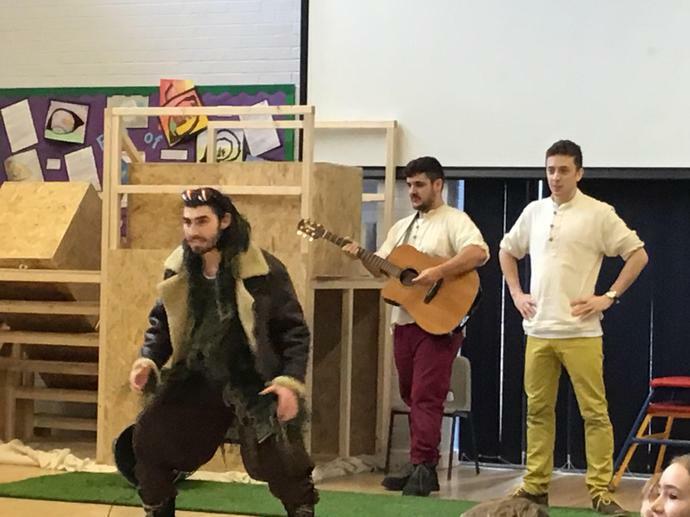 This morning, Years 5 and 6 were treated to an amazing performance of Shakespeare's 'A Midsummer Night's Dream' - everyone was hooked from the moment they took their seats. 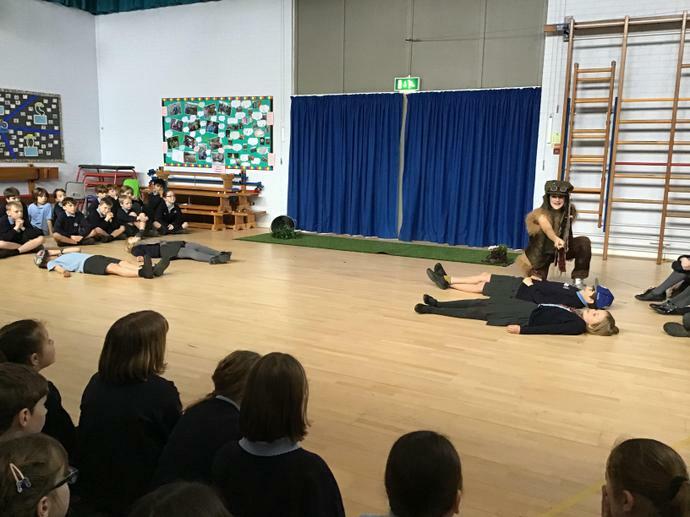 Everybody was involved in the acting and sound effects and there were even some declarations of love (and of course, a bloody battle!) 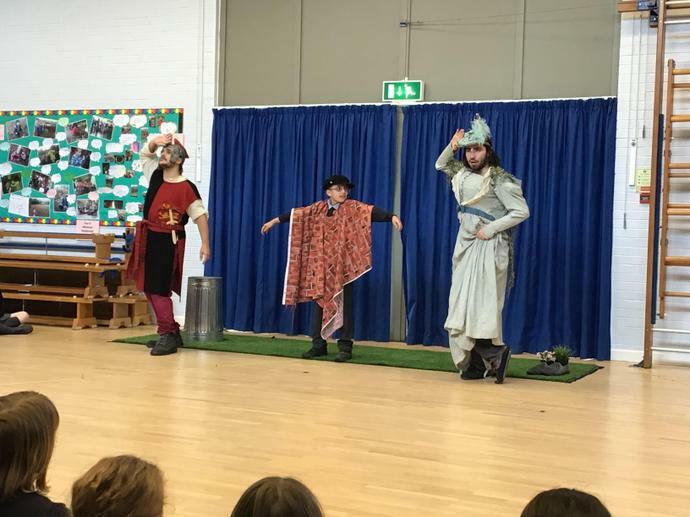 It was an absolutely fantastic way to continue our exploration of the works of Shakespeare, and it's safe to say that we were all in stitches too! 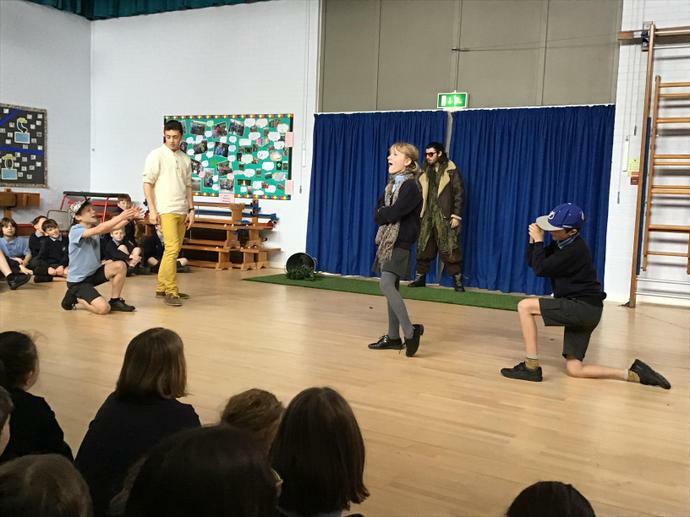 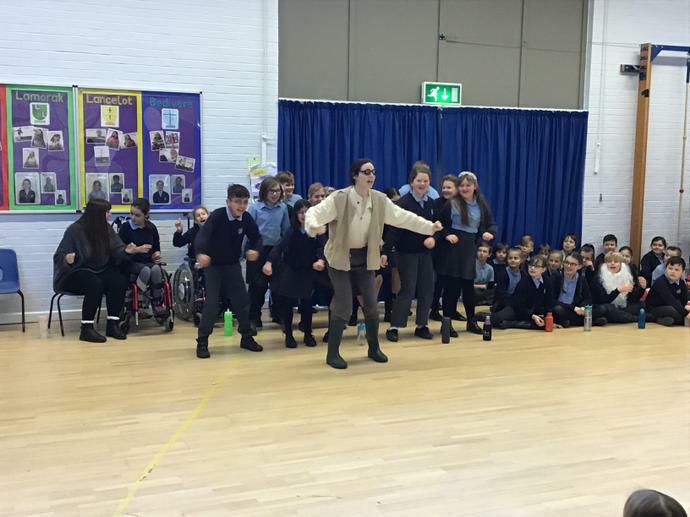 A huge thank you to the Young Shakespeare Company for putting on such an engaging, funny and thought provoking performance.